Are you making an absolute bare minimum of $10 for every $1 you spend on Google Adwords? If not, chances are there are some major faults in your Google Adwords account. 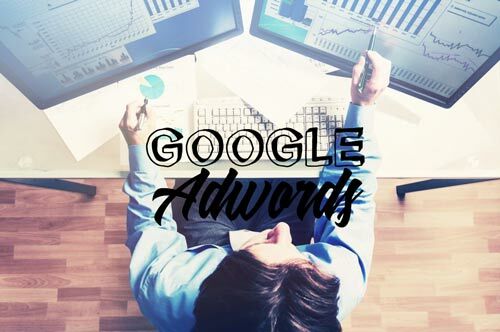 We’ve managed Adwords accounts for over a decade that have generated millions of dollars a year in revenue and returned as much as $256 for every $1 spent. Request your free Digital Marketing Audit and we will detail exactly what you need to do to achieve returns like these from your Adwords account. 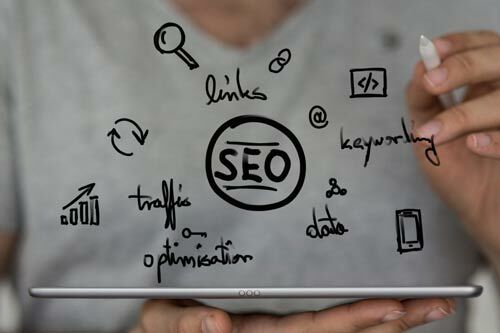 Have you invested significant time and money into your SEO, whilst being left disappointed with the results? The Google Search Algorithm is nothing more than a mathematical equation. Increase how well you score for each criteria in the equation and you will increase your rankings. Request your Free Digital Marketing Audit and we will detail the exact actions you need to take to rank at the top of Google search results. Have you built a channel to market that allows you to consistently acquire your ideal clients? The unrivalled targeting available in social media lets you do just that. We’ve helped numerous clients build meaningful relationships, at scale, with their dream prospects and convert them into dream clients. 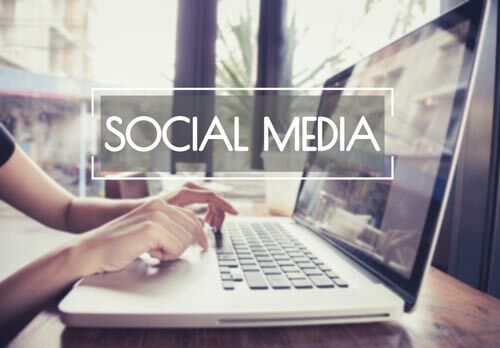 Request your free Digital Marketing Audit and we will detail the opportunities and how to take advantage of them in your social media management. 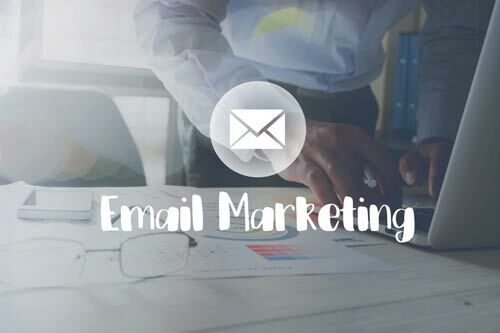 The average business, using email marketing, generates $44 for every $1 they spend on it – that’s just the average. If you’re not experiencing this – don’t worry, there are clear tips for optimising your email performance. For example, 75% of all email revenue generated comes from campaigns that are heavily customised to an audience. Request your Free Digital Marketing Audit and we will investigate your audience segmentation, message content and timing so you, too, can achieve these results from your email marketing. Do You Qualify For The Free Audit? Do you genuinely want and need this audit? We invest a lot of time into each audit. We can only afford to do this for a small number of businesses that truly value what we’re giving them. Are you prepared to invest time and money into your digital marketing? We can complete the audit and show you step-by-step how to generate significant revenue, but the audit isn’t a magic spell. You’ll need to commit time and funds to effectively implement the recommendations. Please note, this Digital Marketing Audit is completely free. You do not need to commit to working with us to obtain it. As long as you meet the criteria above we will be very happy to prepare your audit for you. "We were so impressed by the audit that we asked them to prepare more for our other businesses. I felt bad since the audit was free, but we will definitely work with them moving forward." "Hunt Digital's marketing audit showed me how to build a waiting list of ideal clients. The fact that their audit is FREE is insane! I would have gladly paid several thousand dollars for what was delivered." "The free Audit highlighted exactly what to improve in our digital marketing and how to do it. Within a few weeks we saw an enormous improvement."